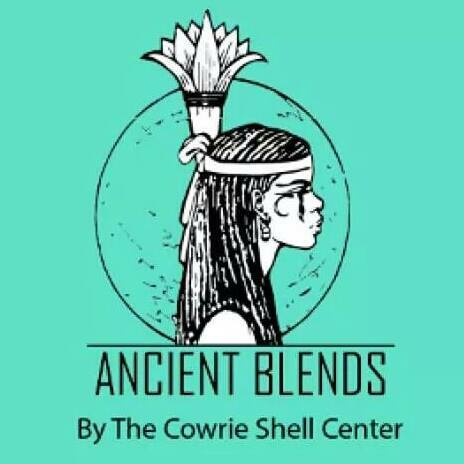 Ancient Blends Online Shop Is Now Open For Business! Wrap yourself up in Ancient Blends Organics! Plant Based Homemade, Handmade Hair and Body Care. 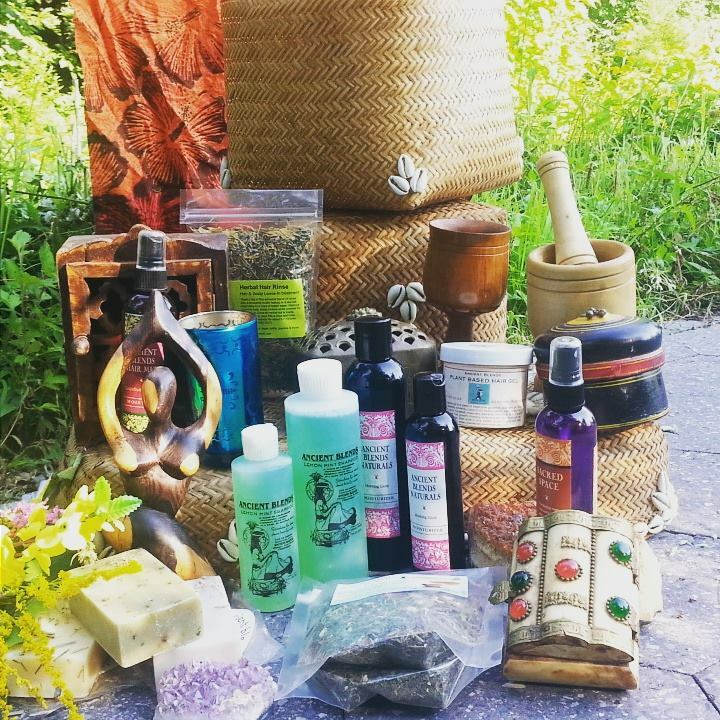 "One of the best local natural hair care and skin care product lines since 1991." 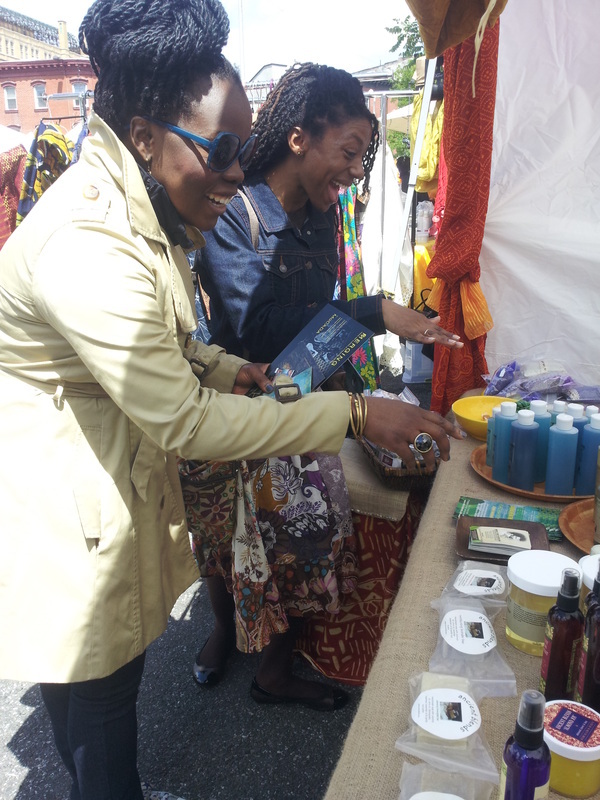 Ancient Blends Organics is a one woman operated, small business which formulates, and manufacturers organic natural hair care & body care products located in Bedstuy, Brooklyn New York. I am committed to excellence and have built my reputation on the integrity of my products, services and my commitment to my clients and customers. Because of this, I'm dedicated to paving the way to a healthy return to our original, holistic wellness and natural beauty state. Ancient Blends Organics is a Certified Plant-Based Hair Care and Body Care regimen that is blended in a base of natural and organic fruit oils, flower extracts and essential oils. These natural botanicals have been helpful with re-hydrating, nourishing, rejuvenating and protecting our hair and skin without robbing our hair and skin of their own natural oils. ANCIENT BLENDS ORGANICS ALSO REVITALIZES, DETOXIFIES, CLEANS, STRENGTHENS, AND MOISTURIZES HAIR AND SCALP. THIS COMPLETE NATURAL HAIR AND BODY CARE PRODUCT LINE DOES NOT CONTAIN ANY HARMFUL INGREDIENTS. THESE PRODUCTS WILL REJUVENATE OUR HAIR'S NATURAL SHEEN, REPLENISH LOST NUTRIENTS, LEAVING YOU WITH HEALTHIER, MOISTURIZED AND MANAGEABLE HAIR AS WELL AS HEALTHY SKIN.